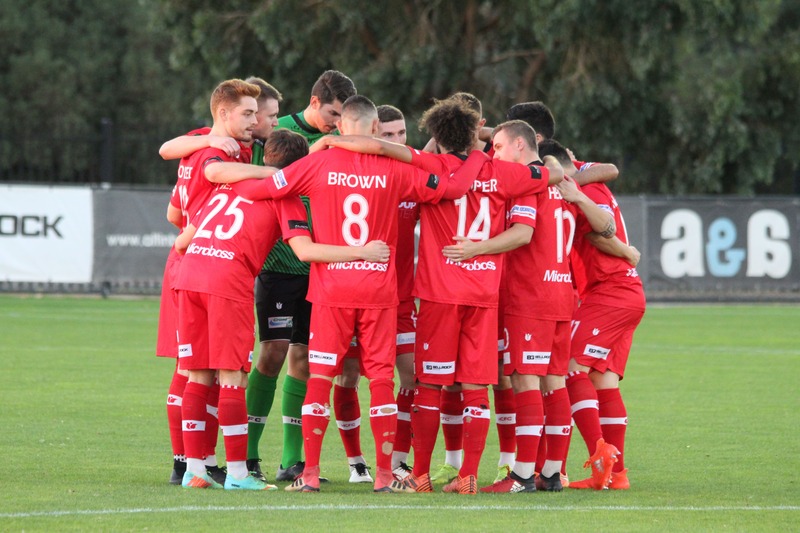 Hume City have put in a complete performance to stun Heidelberg United with a 2-0 win at Olympic Village on Sunday afternoon, lifting themselves out of the relegation zone in the process. Coming off the back of two disappointing results, City looked as hungrier for the three points than their opponents, winning the midfield duals and putting in defensive efforts throughout the field from the onset. 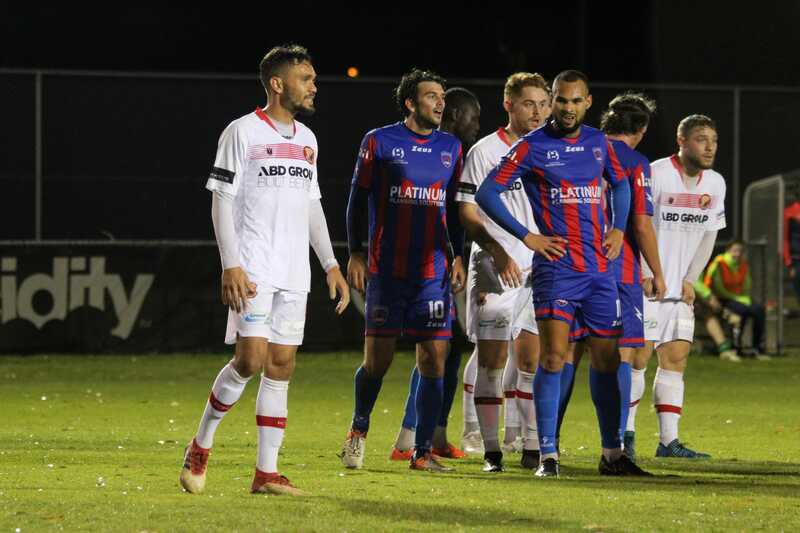 Hume broke the deadlock in the 16th minute when John Cofie got in behind the Heidelberg defence and made no mistake in slotting past Chris Theodoridis in the Heidelberg goal. Cofie did appear to pull up with a muscle injury immediately following the goal, and could not continue. The change was the second enforced switch Hume were forced to make, after James Brown was forced off earlier in the game with a shoulder injury. Hume continued to keep up their impressive level of play, while stifling Heidelberg’s attacking prowess. As the half appeared to be dwindling to a close, winger Brad Blumenthal streaked away from United’s defence, picking his spot perfectly to give his side a 2-0 lead going into the half-time break. The momentum was shared by the two sides in the first half, with each team enjoying their own spells of attacking pressure; however, the scorers were not troubled after the half-time break, and Hume’s two first half goals proved enough for them to claim a crucial three points on the road. 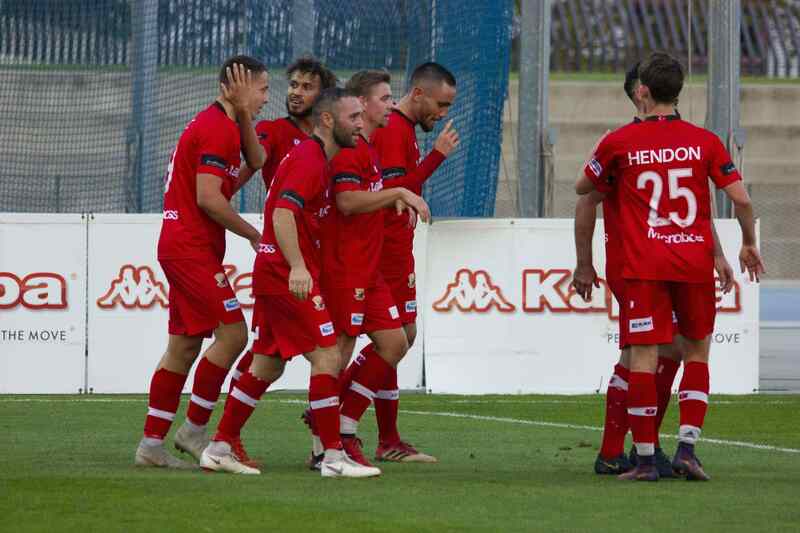 The win lifts Hume over Kingston City and Green Gully into 10th, one point clear of the relegation playoff spot they occupied at kick-off. 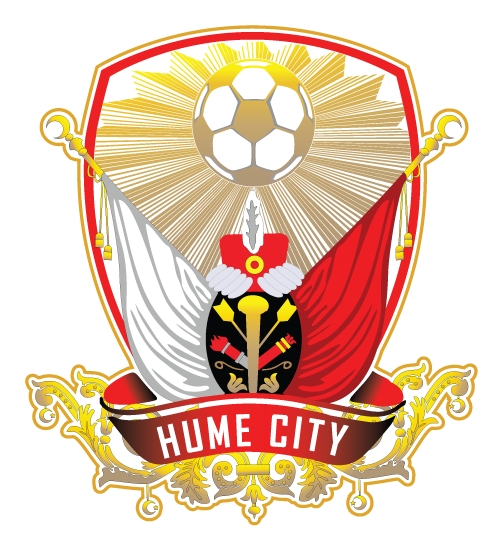 Nick Hegarty’s post-match interview will become available on the Hume City FC Facebook page at 10am on Monday morning.